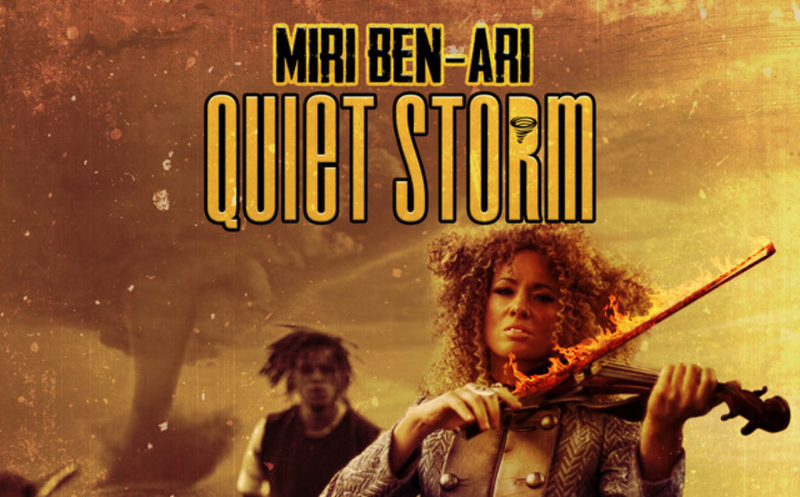 “Quiet Storm” is a gripping cut that serves as a reminder that Ben-Ari’s virtuoso style is not to be taken lightly. The layered soundscape employed here is very cinematic and somewhat ominous giving an overall edgy vibe. Using the vocals of legendary hype man Fatman Scoop and Ben-Ari’s fiery performance, co-producer Doron Plascow also adds his personal touch with hard hitting drums. The highly energetic visual enhances the song with its crisp and detailed style. Here the main focus is obviously the classically trained violinist but the inclusion of the freestyle dance choreography and fencing just adds that extra blend of street and class to it all. 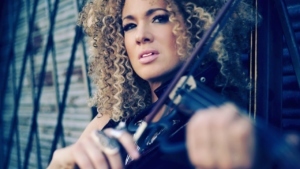 The video was also shot in the Bronx as a slight nod to the birthplace of hip-hop.”Quiet Storm” is taken from her upcoming full-length album, Dorel, out February 2019. The title is her son’s name in Hebrew.